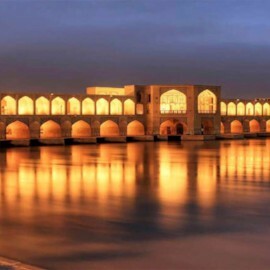 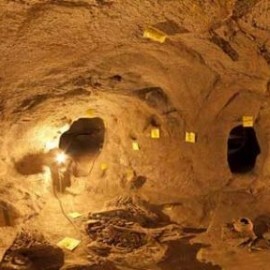 With our best Iran tours you have this chance to visit all hidden part of history. 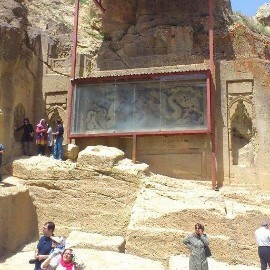 Naein area is one of best exciting options to visit with more than 3000 year history that most of groups lose this chance. 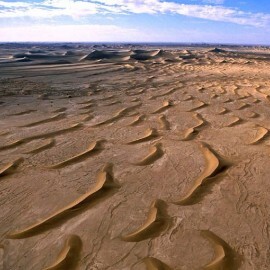 It’s located close to Isfahan city and you should visit it one the way to Yazd, lies 170 km north of Yazd and 140 km east of Esfahan. 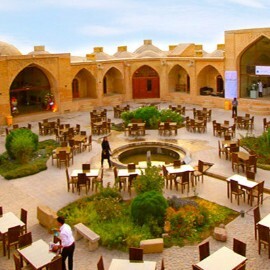 Best options of Naein to visit are some of the most outstanding monuments in all of Iran such as: the Jam Mosque, one of the first mosques built in Iran after the Arab invasion; the Pre-Islamic Narej Fortress; a Pirnia traditional house; Rigareh, a qanat-based watermill; and a Zurkhaneh (traditional sport place).